Stieg Larsson may not quite be a household name, but anyone privileged enough to have read The Girl With the Dragon Tattoo will certainly recognize the moniker. The novel and its two sequels, often referred to as the Millennium Trilogy, have sold more than 80 million copies worldwide, spawning a hugely successful series of film adaptations in Sweden -- not to mention a critically acclaimed US remake from director David Fincher. 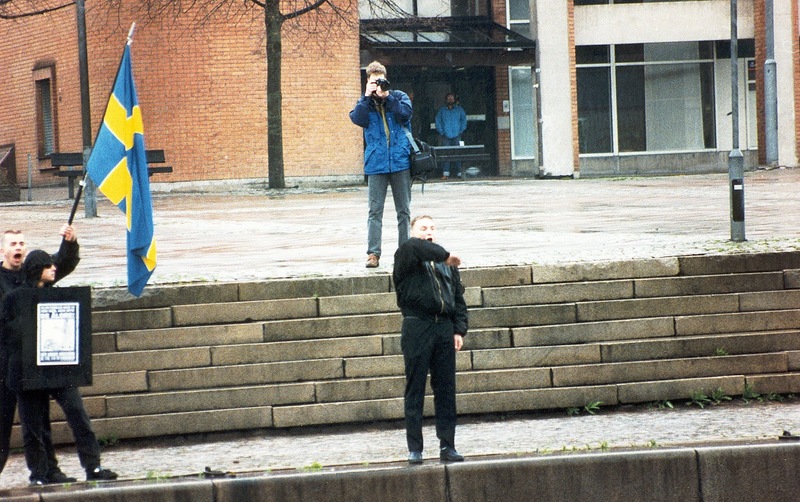 But even folks familiar with Larsson's work are likely to have no idea that before completing his first novel, he was a talented researcher and investigative journalist, dedicated to opposing the growing threat of right-wing extremism in his native Sweden. 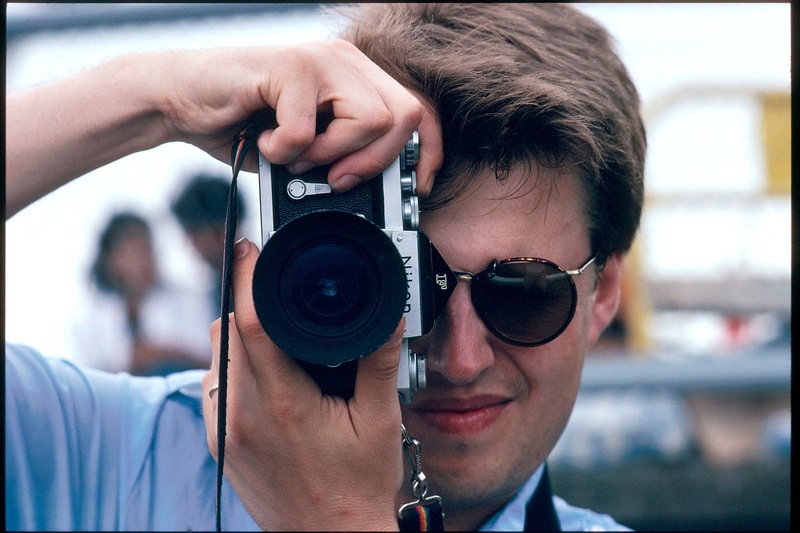 Henrik Georggson's new documentary Stieg Larsson: The Man Who Played With Fire pulls back the curtain to shine a light not only on Larsson's bravery in combating a dangerous and resourceful enemy, but also reveal the heavy toll this lifelong fight exacted. Told through archive footage, interviews with Larsson's friends and associates, and dramatic reenactments of key events, Georggson's film is really more about the rise of neo-Nazi hate groups, using Larsson and his prolific writing as a sort of framing device. We witness the growth and evolution of the far-right, from the brazen attacks and public displays of violence favored by skinhead groups, to the gradual shift toward politics, using well-groomed, well-spoken figureheads to give racist ideologies an air of legitimacy. Through it all, Larsson is shown to be incredibly prescient in his predictions about the future of the movement, with many of his theories coming to pass before and after his death. Stieg Larsson: The Man Who Played With Fire is particularly unnerving due to its timeliness, as there are clear parallels between the events portrayed here and our current political climate in the United States. Footage of neo-Nazi demonstrations is eerily similar to clips of the white supremacist march in Charlottesville, and listening to politicians and their supporters rail against immigrants as the source of misery feels all too familiar -- these same comments could just as easily have come from Steve Bannon, Tucker Carlson or President Trump. Georggson's film serves its purpose as a chronicle of its subject's life, but is even more successful as an eye-opener about the dangerous direction we may be heading.